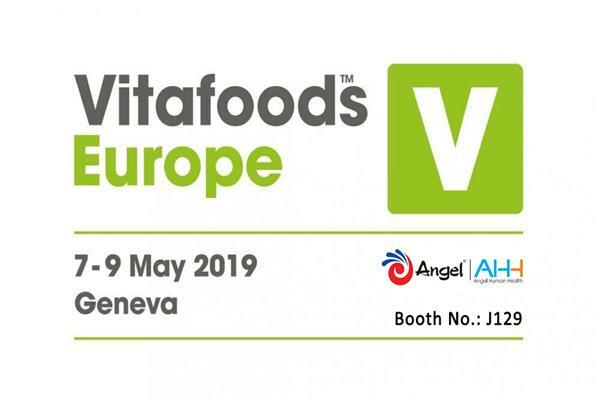 As a global provider of yeast & ferment essence ingredients, Angel Yeast has focused on the R&D and promotion of yeast & ferment essence for decades. 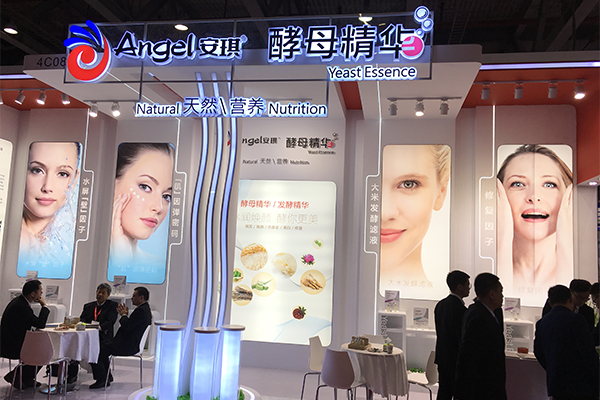 During the exhibition, Angel launched two main series of personal care ingredients: “Yeast Essence” and “Ferment Essence.” With proper useful functions of whitening, anti-aging and anti-wrinkle, the personal care ingredients attracted many visitors to gather at Angel’s booth for more information about the products and the application technology. 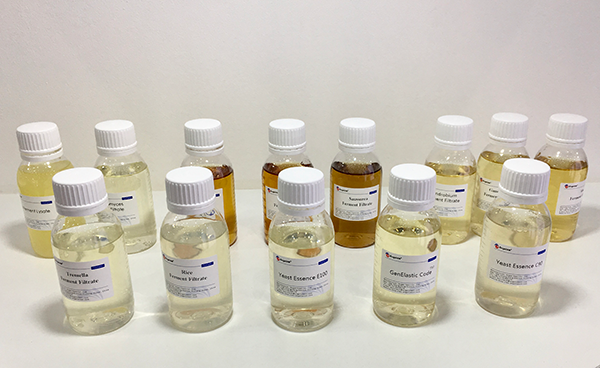 Besides, the finished products—yeast essence series has also become a highlight. Apart from skin care solutions, Angel also brought food supplement at the expo. 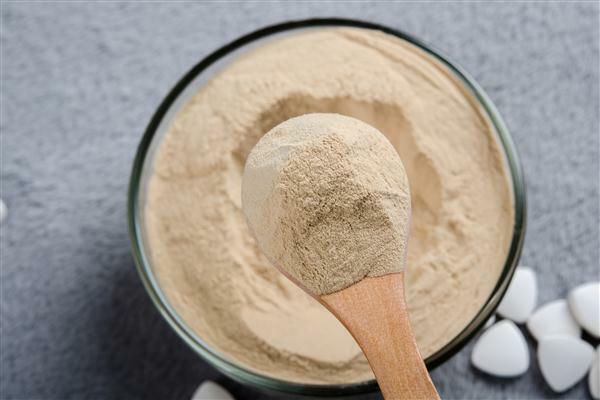 As is known to all, nutritional yeast is an excellent source of protein, vitamins, minerals, and dietary fiber. 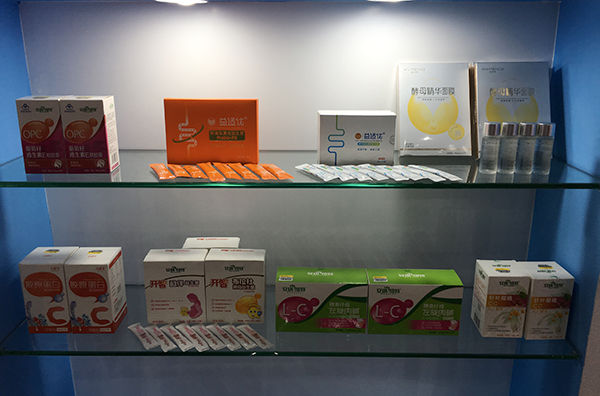 After hearing about the introduction of Angel Nutrtech food supplement, many customers felt confident to cooperate with Angel on it. 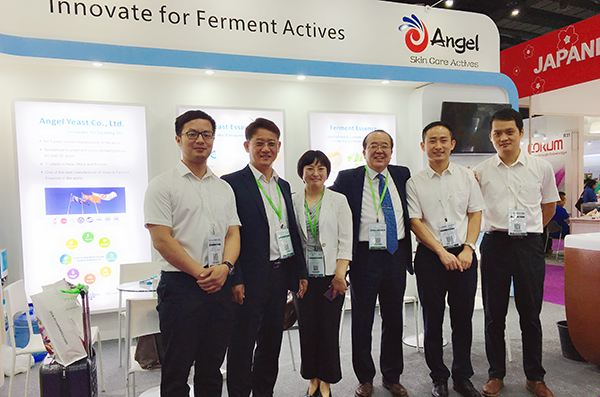 With years of brand promotion, the influence and cognition of Angel Yeast in the human health field significantly increased. In the future, Angel will continue to invest more in R&D, manufacturing, marketing to bring more and better products to customers.